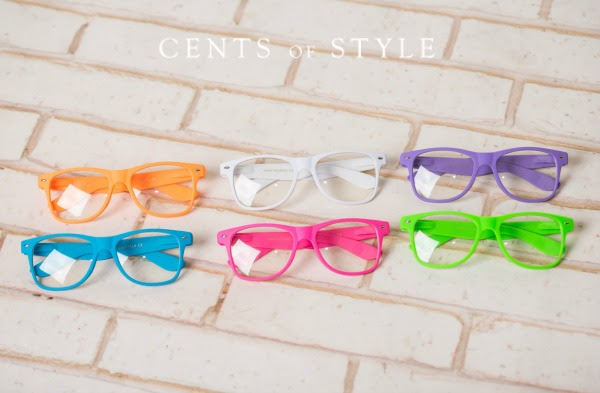 Couponing Momma Giveaways & Reviews: Style Steals - 4/13/15 - Women's Geek Chic Glasses - $7.95 & FREE SHIPPING w/code "GEEKCHIC"
Style Steals - 4/13/15 - Women's Geek Chic Glasses - $7.95 & FREE SHIPPING w/code "GEEKCHIC"
Today's #StyleSteals is our Women's Retro Geek Chic Glasses! 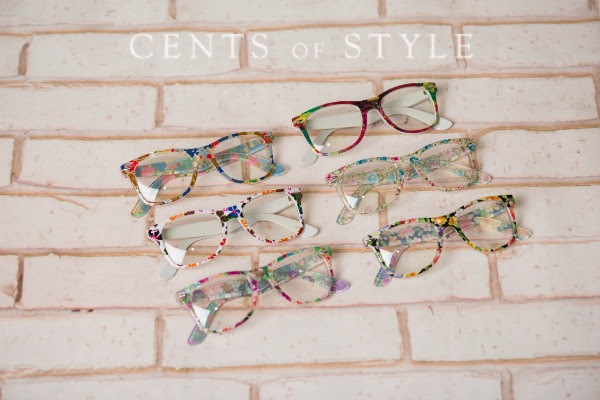 These glasses come in many different colors and in 3 different styles: floral, polka dot, & colored wayfarer. 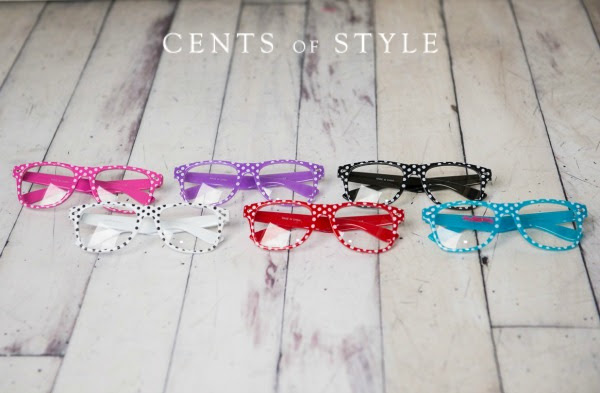 They are such a quirky and fun way to accessorize! The Style Steal is for Monday, 4/13/15. Must Use Coupon Code "GEEKCHIC" at checkout. 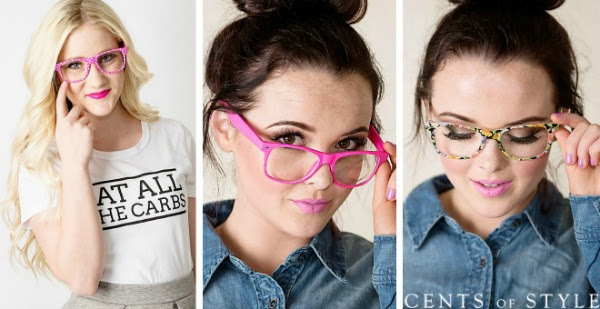 Style Steals - 4/13/15 - Women's Geek Chic Glasses - $7.95 & FREE SHIPPING w/code "GEEKCHIC".